A luxury treatment to get the luminous glow on any skin type. It reduces the fine lines, dark spots, patchiness & dullness of skin. 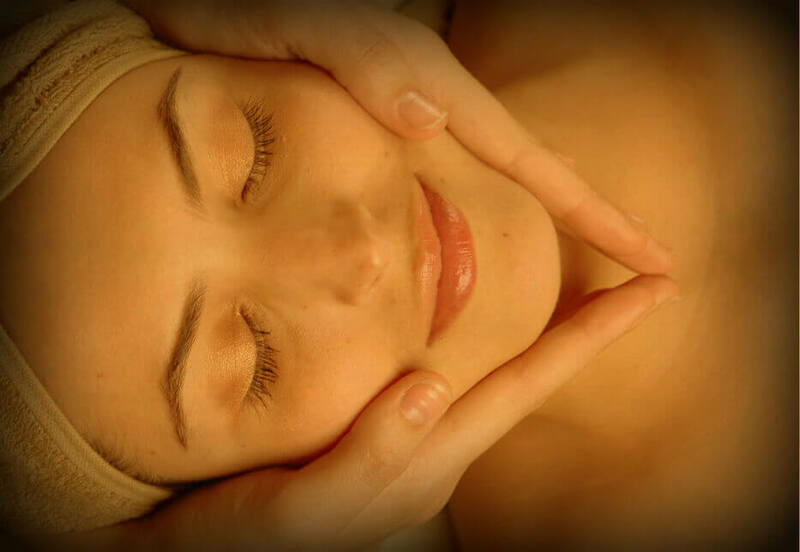 You can experience more radiant, bright, firm, rejuvenated & glowing skin after this facial. The best of its kind to enhance the complexion & luminosity of your skin.